There really is no other place in the world like . From the five-star to the world-class museums, it's literally brimming with creativity and culture, which is also why it never sleeps. But the Big Apple really comes alive for one week every season to celebrate the new designer collections at . But even if you didn't get a coveted seat (or standing ticket) to watch the runway, you can always visit the biggest show for free, on the street. Find a warm spot in a cafe and partake in some of the best people watching while you sip on a creamy latte. So whether you're sitting in a cafe or on the front row, there are a few travel essentials you'll need. We like to call this our New York Fashion Week survival kit because we all need something to get us through the long days, sleepless nights, and harsh winter temperatures and still look presentable at the end of it all. Ahead, we share some of the things our editors are packing for NYFW this year, but really, you could use them any time you travel. Vacationing can really take its toll on your skin, so I always bring a few different sheet masks with me to bring it back to life. 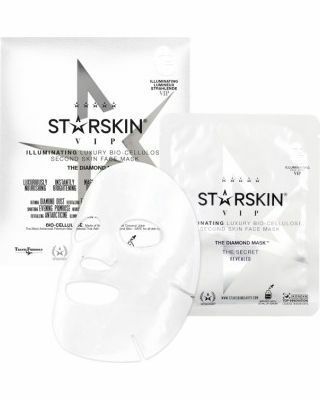 I used one of these on a recent trip and honestly, it was one of the best sheet masks I've ever tried. The bio-cellulose material is like putting on a second skin. It's super soft and my skin felt super hydrated and dewy after wards. Highly recommend. I'm not sure if eye masks really work in the long term, but they sure do feel good while you're doing them. So, for me, that's worth it. I like these gold eye masks because they look expensive and fashionable. Very on point for NYFW. When you're running around New York, whether it's from show to show or cafe to cafe, most of us inevitably find our skin looking oilier from the sweat and pollution build up. Mattify your skin in the flick of a mist with this handy travel-size spray. 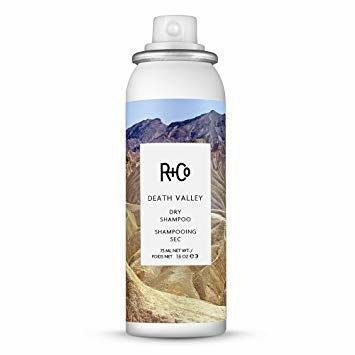 I also really love this with soothing aloe vera and the spray with Vitamin A and C. A great way to freshen up on the plane, throughout the day, and in between shows. Just because it's winter doesn't mean you don't need a daily sunscreen. Those harsh UV rays still get through the cloud cover, even if you can't feel them. 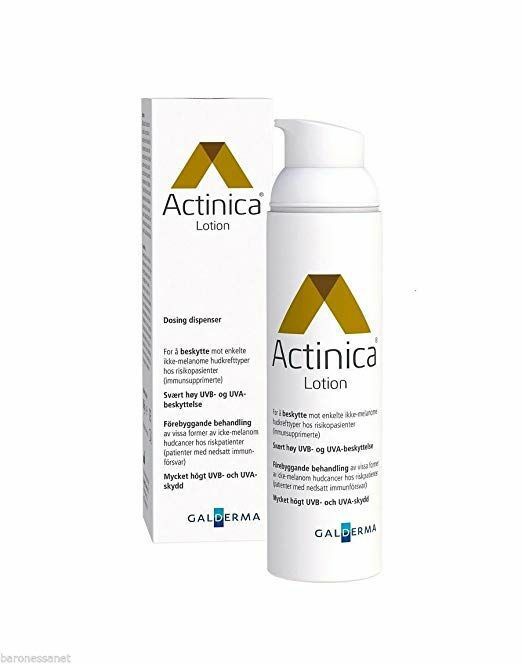 I am a huge fan of Actinica 50+ lotion. I've been using it religiously for years. It doesn't clog my pores or smells like a traditional sunscreen either. It also leaves a super dewy glow upon application that I'm obsessed with and is incredibly hydrating which sounds strange from sunscreen, but believe me, it's a gamechanger. We do so much for our face that we often forget to take care of the skin on our bodies too. Your hands are privy to so much wear and tear, it's high time we gave them the attention they deserve. Besides, they do so much for us. They're also the first to show signs of aging (if that is a concern of yours, of course). 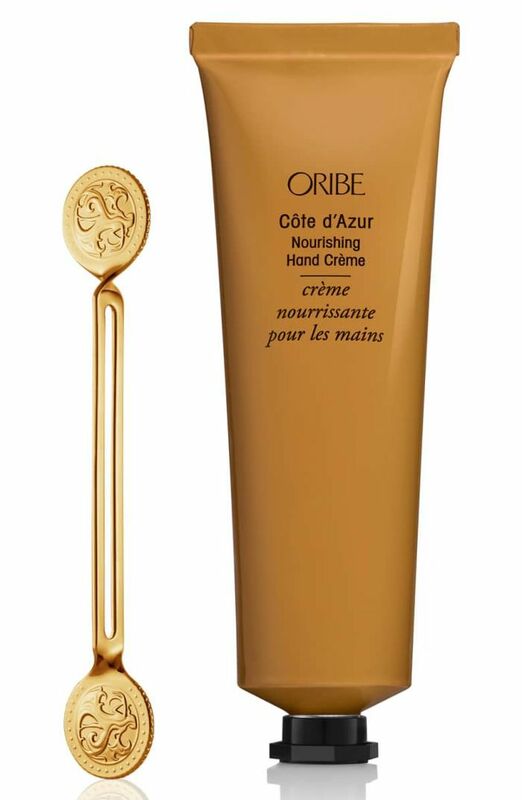 I always carry a hand cream in my bag. This one looks and smells delicious. I also highly recommend the . It's not a travel essential but a great one to have on hand, mind the pun. Another option is the which is slightly cheaper and smells incredible. I am prone to dry lips but even more so when I'm traveling. The plane ride always dries them out and these cold winter months aren't helping either. I've been using Stacked Skincare's hydrating lip peel for a while now. 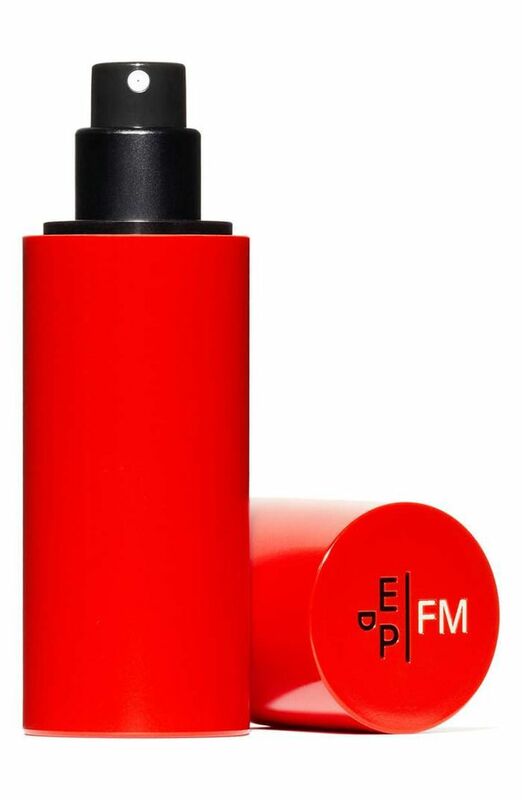 It helps to shed the dry cracked layers for smooth lips and is a great primer for lipstick. 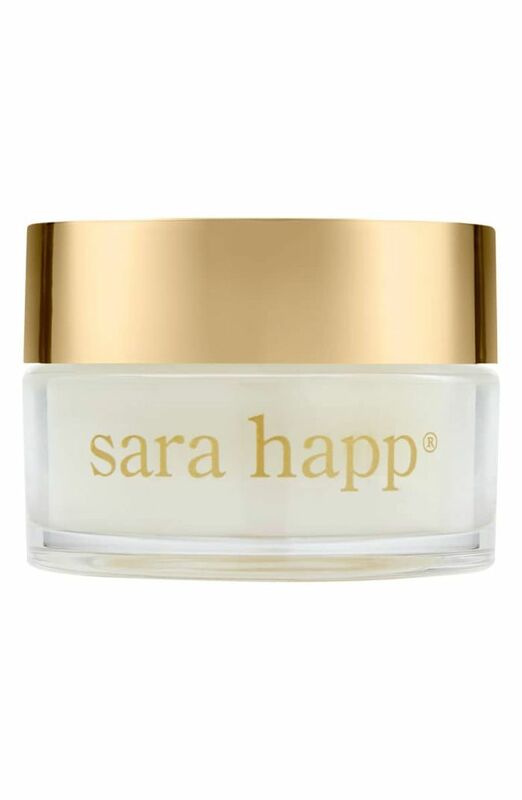 Because my lips tend to err on the drier side, I have tried a myriad of lip balms to heal them and after years of trial and error, I finally found Sara Happ. This was designed as a nighttime treatment but I use it throughout the day too. I love how thick and hydrating it is. It has a gorgeous gloss finish and isn't heavily fragranced either. 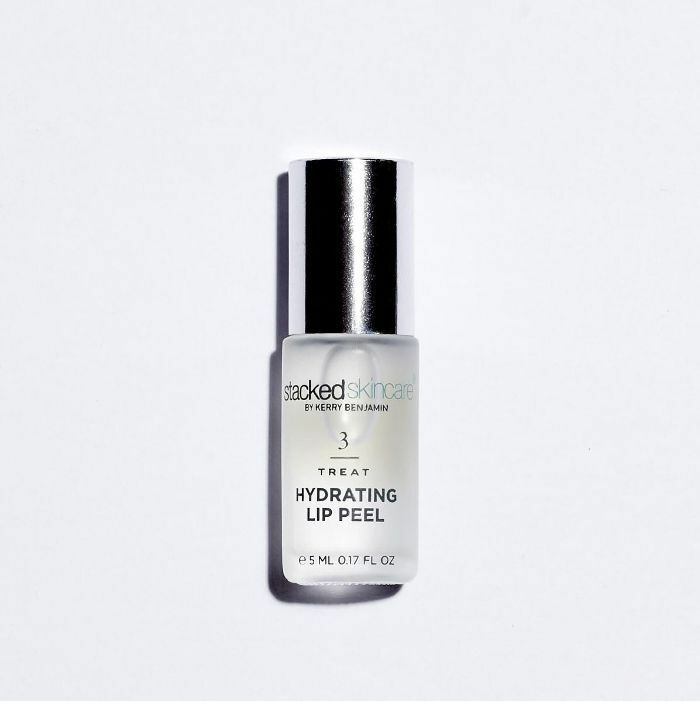 Since you can't always drink as much water as you need at NYFW or when traveling, you should consider applying a hydrating serum before you leave for the day. This one from Skinmedica is one of the best. At least three estheticians have separately recommended this one to me. 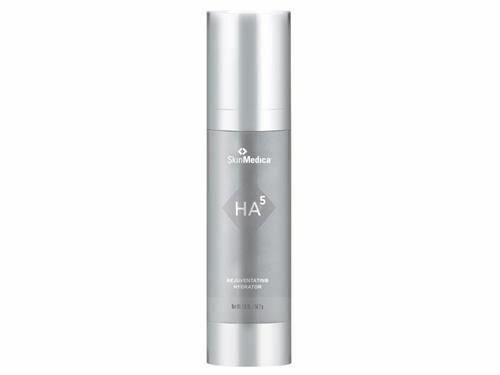 It helps to hydrate the skin and create a protective barrier that locks in moisture. Yes, please. If you need a little more hydration or are just after that dewy glow, then you'll love Mara's universal face oil. I use it before makeup application to help smoothen out the foundation and enhance natural shine. I also use it before bed to keep my skin moist through the night. This is especially crucial when you're staying in a hotel room with air-conditioning or a heater on through the night. It's a celebrity favorite for a reason. 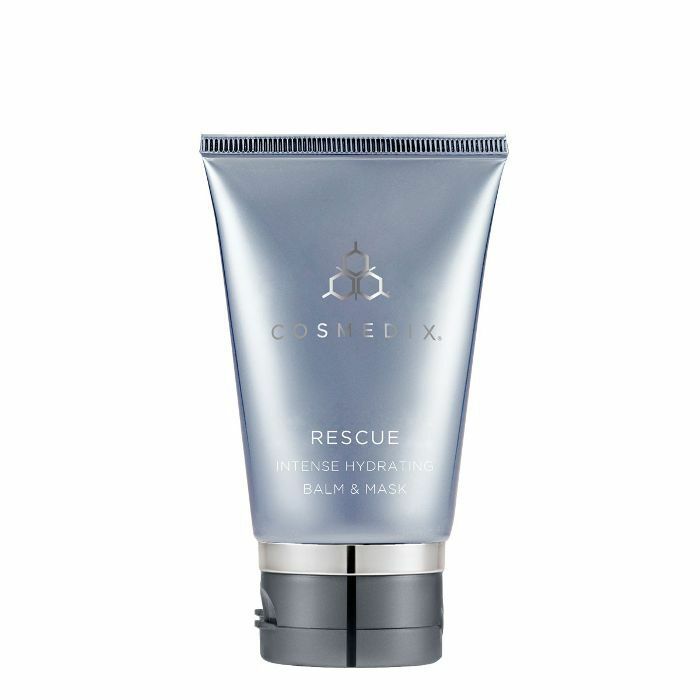 The Cosmedix Rescue balm and mask has been a staple in my cabinet (and handbag) for years. You can use it as a lip balm and for spot treating dry areas or as a mask when you need to ramp up the hydration. I always use it to create a skin barrier on the plane. It will feel thick at first but it will sink in and hydrate your skin by the end of the trip. No dehydrated skin here. Without a doubt, the number one thing you'll need is dry shampoo. 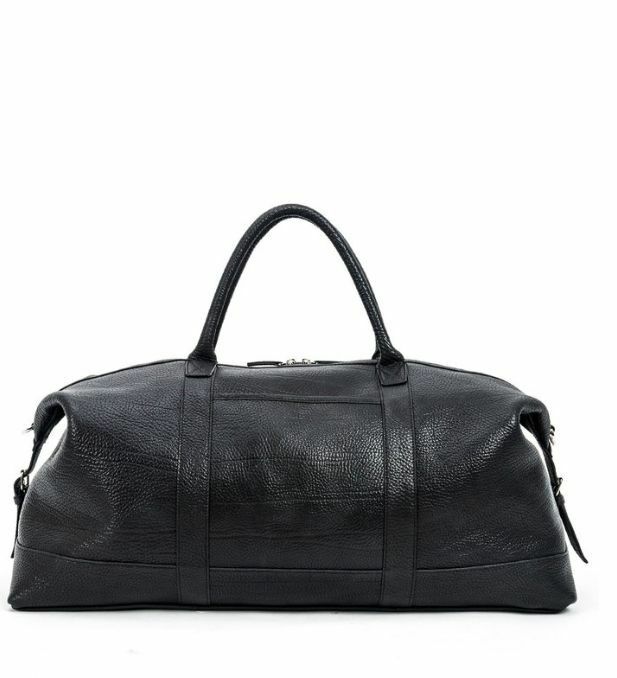 And not just for NYFW but for any trip. The dry cabin air of an airplane dries everything out, including your hair and scalp making your body produce more oils to compensate. This handy travel size can help to refresh your locks with a couple of sprays and you're on your way. I also absolutely love for Target too but I wish they would bring back the travel size. It's just so convenient and can be kept in your handbag for a quick spritz when you need it. 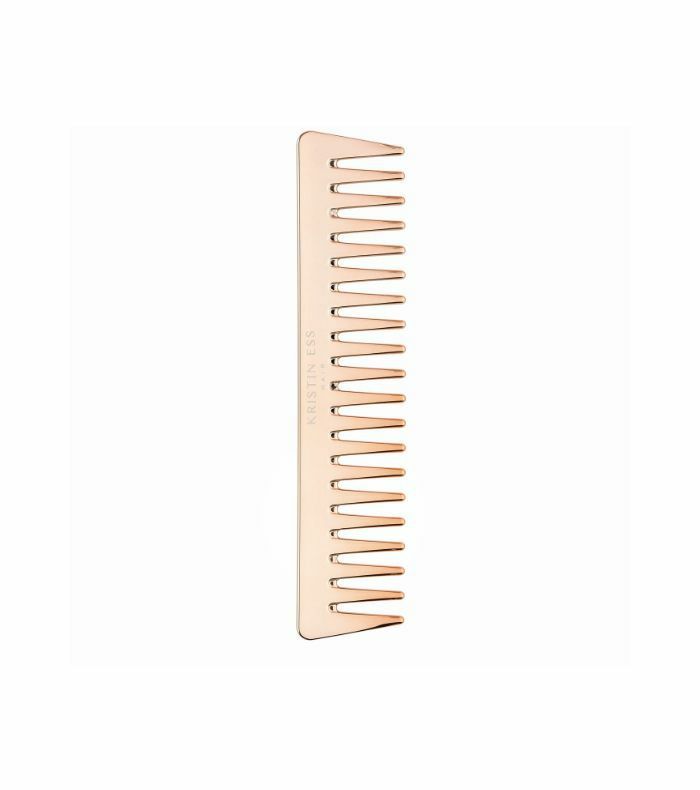 A wide-toothed comb is a handbag essential as far as I'm concerned. You just never know when you'll need to freshen up at NYFW and sometimes (most times) you don't have a lot of time to do it. A quick comb-through with this and you'll feel like new again. Well, a little better than before. With your hair being subject to new temperatures and routines, it can get a little unruly. That's where these handy anti-frizz sheets come in handy. 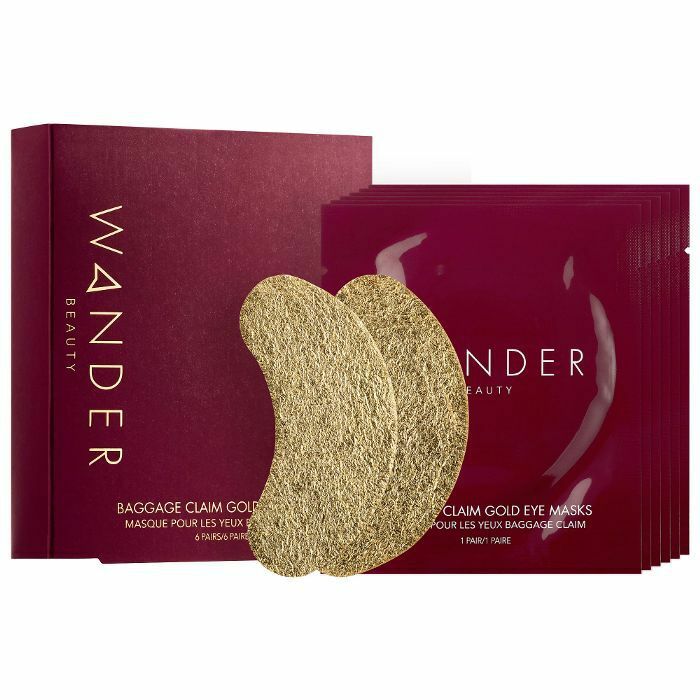 Pop them in your purse for quick and easy application wherever you are. Genius. If all else fails, slick your hair back into a low ponytail with a chic middle part. I first spotted this on Michelle Lee's Instagram stories who said it was the only thing she's found that actually works to tame flyaways. 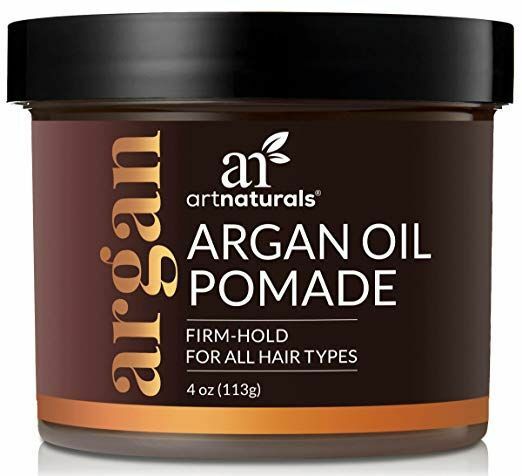 Now it's my go-to when my hair isn't playing nice or is due for a wash and I don't have the time to clean it. Then I throw on a red lip to amp it up a little. 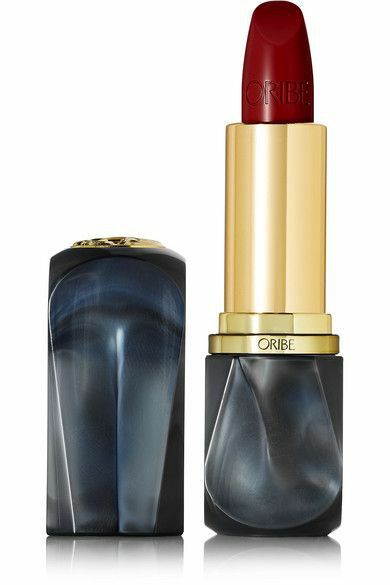 I love nothing more than a red lip and this classic blue-based red is truly a gamechanger. Although, I am also a fan of and shades are also fantastic if you want something that's more like a stain but still highly pigmented. NYFW can be exhausting, in fact, travel is tiring, period. So, sometimes you really do need to fake that "I just had an 8-hour sleep" kind of glow. Kosas is one of my favorites for doing just that. This clean beauty brand is truly one of my favorites and I love how this duo comes with a tint and a highlighter. There is a mirror in the compact too for easy application. 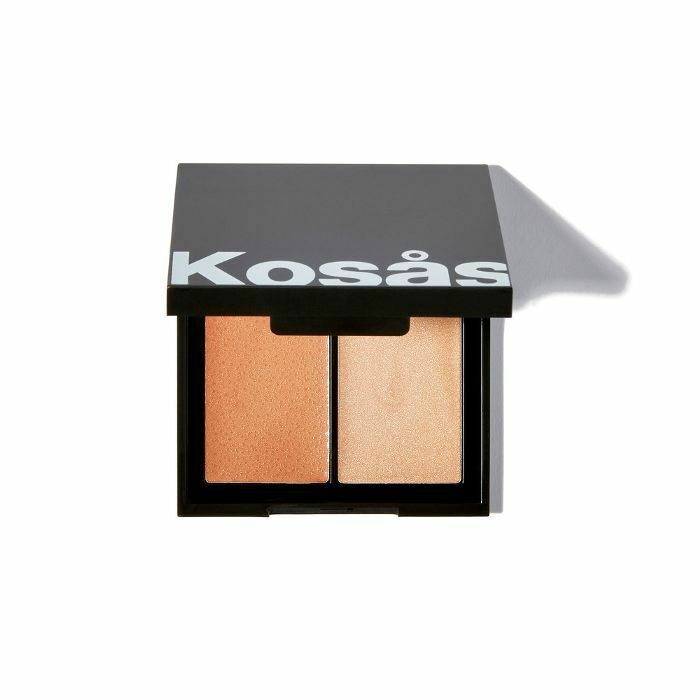 This along with the compact is my new five-minute face. Hello, glow. Everyone should find their signature scent. There is nothing more romantic than being recognized for your smell, or leaving the room but still being there thanks to your fragrance. This one is an all-time favorite of mine. I get stopped in the street by people asking me what it is. I'm not sure how to describe it, but it's like a dirtier, squashed version of a rose scent and it's simply sublime. This travel edition in the red cannister is also seriously chic. 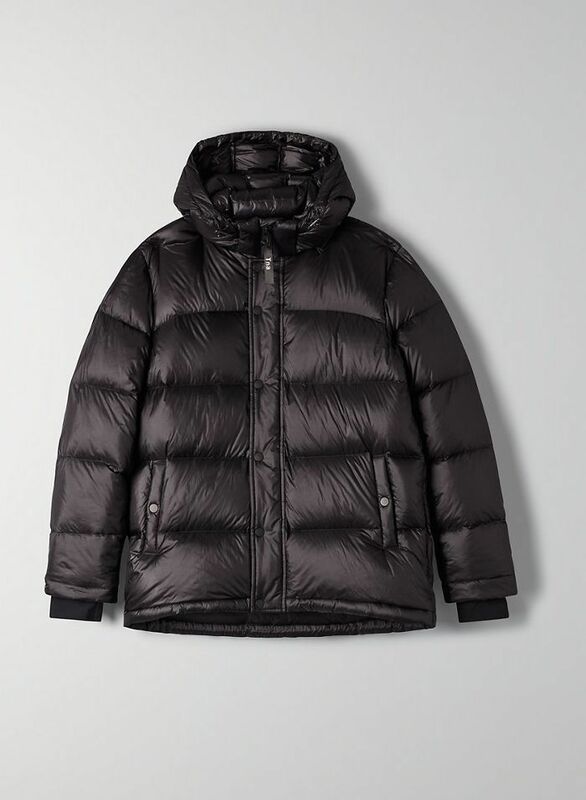 New York is freezing right now so make sure you pack a puffer jacket. My go-to, in fact, the whole team's go-to, is the Aritiza Super Puff. It's warm and stylish all rolled into one. Because let's face it, looking good doesn't feel so hot if you're freezing. Braving the winter winds of New York requires a lesson in layering. I always pack a turtleneck and a long-sleeve bodysuit that you can wear underneath dresses, with jeans and pants, or anything really. This one is really simple and chic. 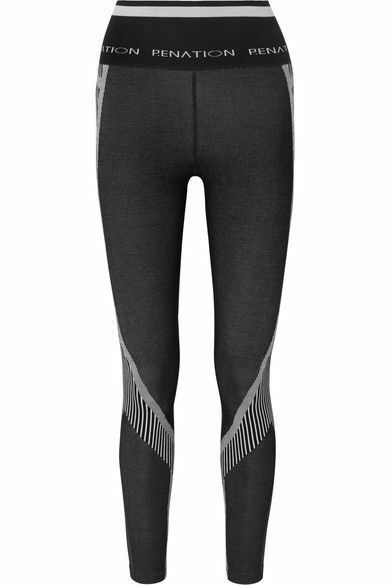 I always travel with leggings, they're the most comfortable thing to wear on a plane. But lately, I have also been styling them underneath midi-skirts and dresses too. It's that cool and casual, sporty touch to an elevated look. It's also another great way to layer and keep you warm. This pair by one of my favorite Aussie brands, P.E. Nation is part of their Woolmark collaboration. They feel incredibly soft and comfortable. I love the high-waisted style of these too. 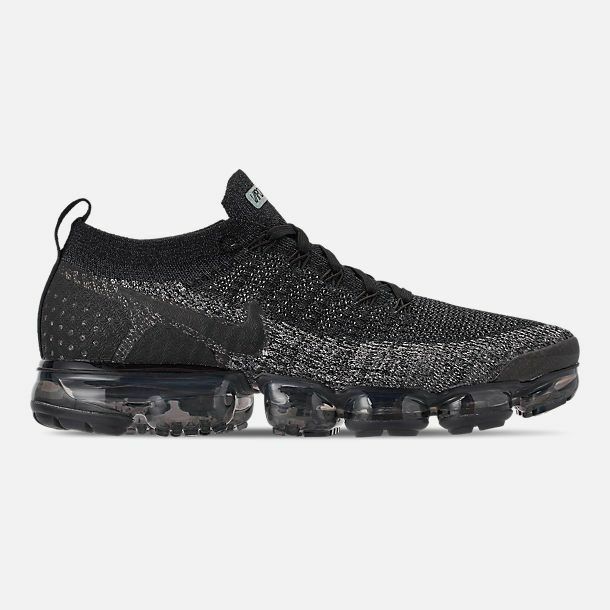 I bought a pair of Vapormax earlier this year and I can say without a doubt that they are the most comfortable pair of shoes I have ever bought. I also love the look of them styled with an elegant dress or silk floor length skirt. Comfort and style. And you'll need them in New York for all that walking. 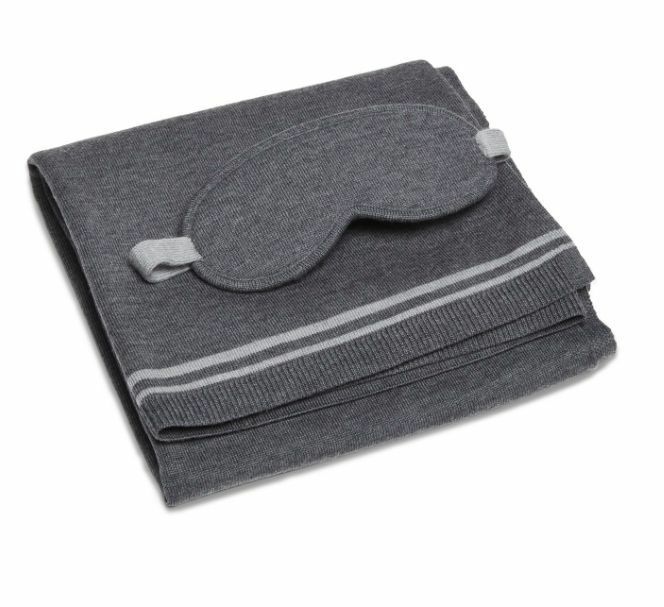 I never travel without an eye mask and this one by Parachute is made of the softest merino wool. 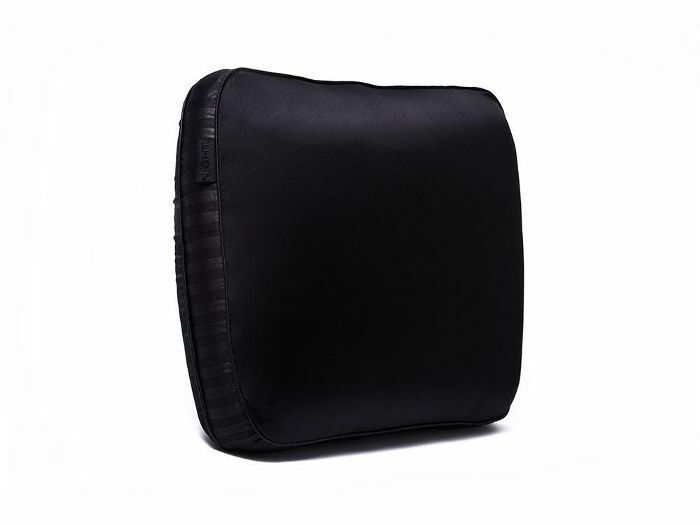 But that's not all, it also comes with a blanket and carrying case in the same plush merino fabric. It's so luxe. I always travel with a silk pillowcase and this one comes with the pillow too. It's super soft and helps to make the economy feel like first class. Also, it's like bringing a piece of home with you which always helps me sleep. I also swear by the . 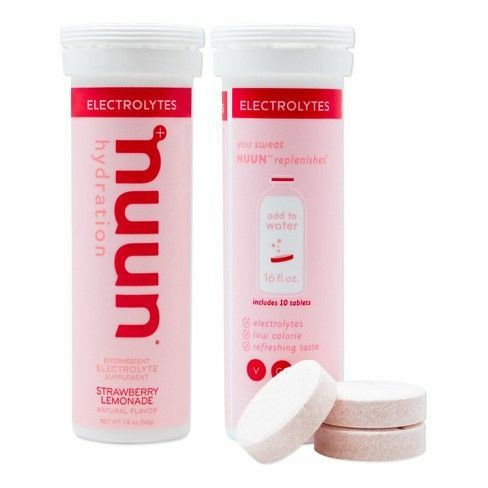 They're great for traveling because they can transform the water you drink anywhere you go, which is especially handy when you don't have access to quality H20. If like me, your body gets thrown off when it's out of its regular routine, then you should think about taking some teas to help. I'm from Australia, so I grew up drinking tea and it's always been a great remedy for many ailments. 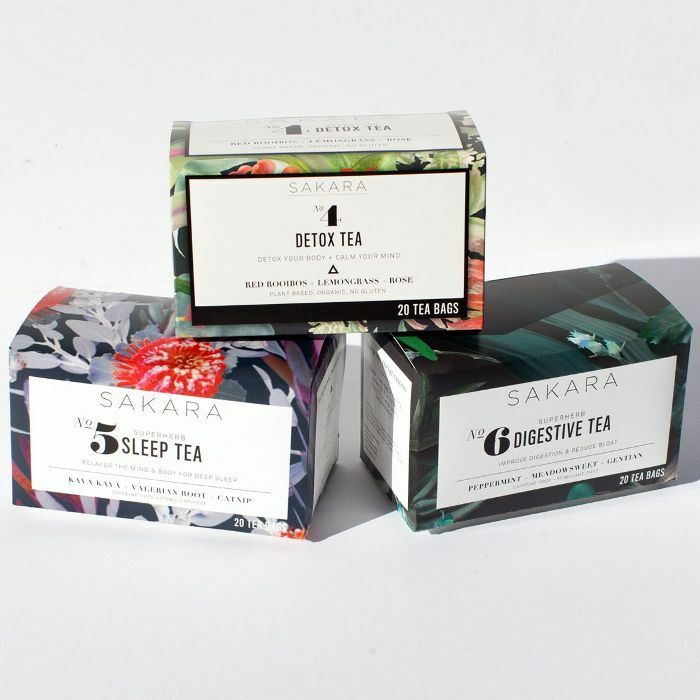 This Sakara pack comes with detox tea (to ), digestive tea (for those meals you don't normally eat), and sleep tea (to help with the time difference). Your energy levels can really vary when you're traveling because you're eating and sleeping schedules are out of routine. I take a multivitamin and a probiotic too (). 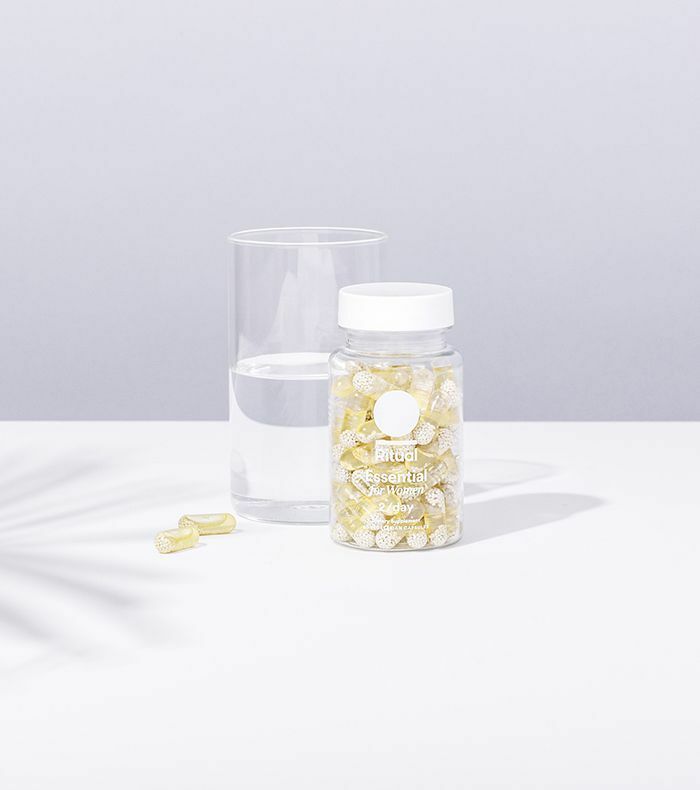 I like Ritual because it has everything in it, it's vegan, and I only have to take two pills a day. I own a few Leatherology pieces and their leather really is world class—the . This bag packs everything you need and it looks good doing it.